The federal government has commissioned major reports and new resources to plug a $5 billion hole created by illegal phoenix activity, and accountants should expect more surveillance activity as a result. PwC’s report, The Economic Impacts of Potential Illegal Phoenix Activity, commissioned by the ATO, ASIC and the Fair Work Ombudsman, estimates the annual direct impact of illegal phoenix activity on business, employees and government to be between $2.85 billion and $5.13 billion per annum. The breakdown suggests that the cost to business from unpaid trade creditors is between $1.2 billion to $3.2 billion, $431 million to $298 million lost through unpaid entitlements to employees, and $1.6 billion in unpaid tax and compliance costs to the government. “Successfully combating potential illegal phoenix activity in a cost-effective manner could provide a significant boost to the Australian economy,” said the report. Speaking to Accountants Daily, Institute of Public Accountants general manager of technical policy, Tony Greco, believes the magnitude of the findings will spur more compliance activity as the government seeks to plug the revenue drain. “It is a massive number and it is a cost to the community and unfortunately there are people purposely finding weaknesses in systems, be it the tax system, the business registers, or employers being able to skirt their responsibilities and there's been a lot of tightening to make it harder for this type of activity,” said Mr Greco. “The downside is as they tighten some of the weaknesses, it introduces compliance costs for everyone else and a good example of that will be in relation to GST on new residential property. The recently introduced GST withholding regime for new residential property, which requires purchasers to directly remit GST to the ATO is one example of the many incoming measures the government will be seeking to implement to combat illegal phoenixing activity. “It's a multi-faceted problem and it's going to take a number of measures to tighten up significantly to address the problem and we've seen that already but it's going to be ongoing,” said Mr Greco. “It's not one silver bullet here, its many silver bullets but it enhances the integrity of the systems. In an additional measure, the government has established a new phoenix hotline and website to encourage people to report their concerns directly to the ATO. Employees, creditors, competing businesses and the general public can confidentially provide information or report their concerns about possible phoenix behaviour by calling the Phoenix Hotline on 1800 807 875 or online at the ATO website. Their disclosures will be protected by privacy laws and the government's legislative action in protecting whistleblowers. "Phoenixing hurts hardworking Australians, including the company's employees, suppliers, customers and competing businesses. 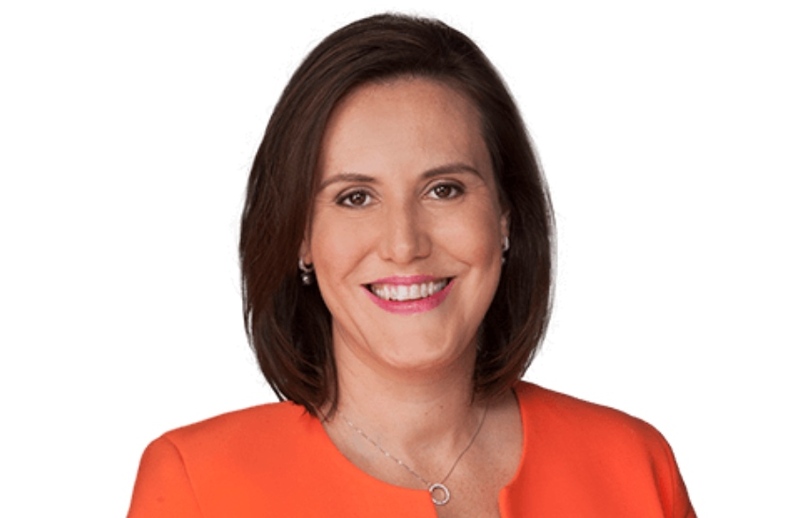 It causes a significant drain on the Australian economy," the Minister for Revenue and Financial Services, Kelly O'Dwyer, said. "The new Phoenix Hotline will make it easier to report suspected phoenix behaviour directly to the Australian Taxation Office (ATO) so they can pursue those who are doing the wrong thing. These latest moves from the federal government follow several years of public warning shots about its plans to target illegal phoenix activity. Most recently, the government announced the director penalty regime will be extended to GST, luxury car tax and wine equalisation tax, making directors personally liable for company debts. This was part of a broader package of reforms to “deter and disrupt” illegal phoenix activity. Further, in April, the corporate regulator signed up to a memorandum of understanding with the Department of Jobs and Small Business (DJSB) to help inform policy reform to address corporate misuse of the Fair Entitlements Guarantee (FEG) scheme. These activities follow government consultation in 2017, which floated proposals to target those who repeatedly misuse corporate structures, including stronger regulatory powers.